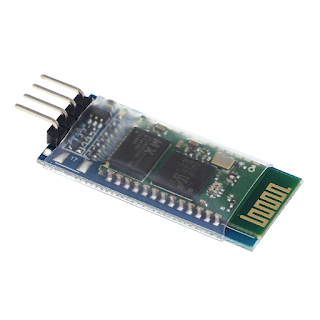 The Allows your device to both send or receive the TTL data via Bluetooth technology without connecting a serial cable to your computer. The link from the machine, computer, Bluetooth with Bluetooth function from the function with a variety of hosts, the majority with a Bluetooth-enabled cell phone, PDA, PSP and other intelligent terminal pairing from not pairing between the machine. 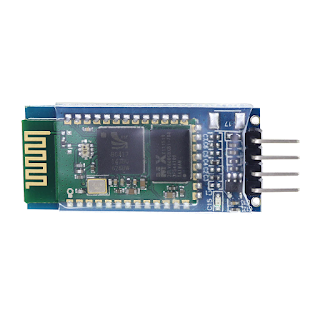 Core module uses HC-06, leads from the module interface includes VCC, GND, TXD, RXD, reserve LED status output pin, the microcontroller can be judged by the foot state Bluetooth has connected KEY pin slave invalid. Backplane 3.3V LDO input voltage 3.6 ~ 6V, current is about 30mA unpaired, paired about 10mA, the input voltage to prohibit more than 7V! the interface level 3.3V, can be directly connected the various SCM (51, AVR, PIC, ARM, MSP430, etc. ), the 5V MCU also can be connected directly, without MAX232 can not go through the MAX232! 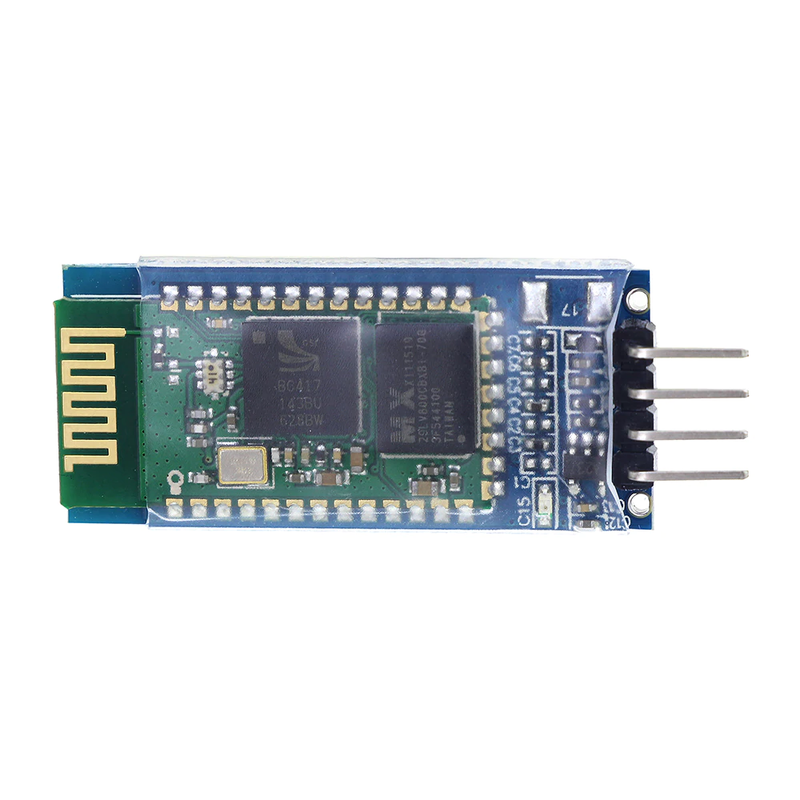 after the pair when full-duplex serial port to use, do not need to know anything about the Bluetooth protocol, but only supports 8 data bits, 1 stop bit, no parity communication format, which is the most commonly used communication format does not support other formats. 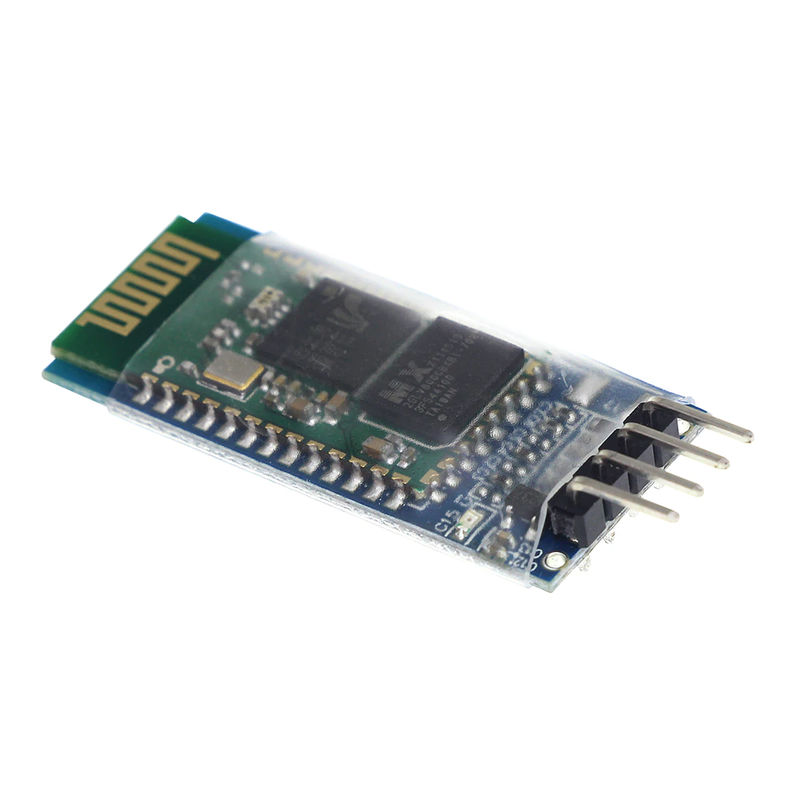 compact (3.57cm * 1.52cm), the factory chip production to ensure the placement quality. And sets of transparent heat shrink tubing, dust and beautiful, and anti-static.